Okay, are you ready? 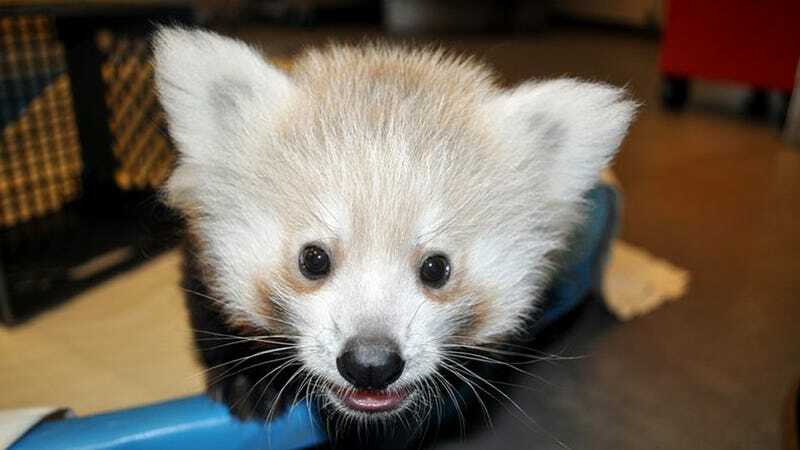 Tough question for you, guys: Which is cuter: A red panda cub? Or a handful of Tasmanian devil joeys? Choose wisely! Images via Zooborns.